Pretty much like Clint Barton's unerring aim, we're just going to get straight to the point! 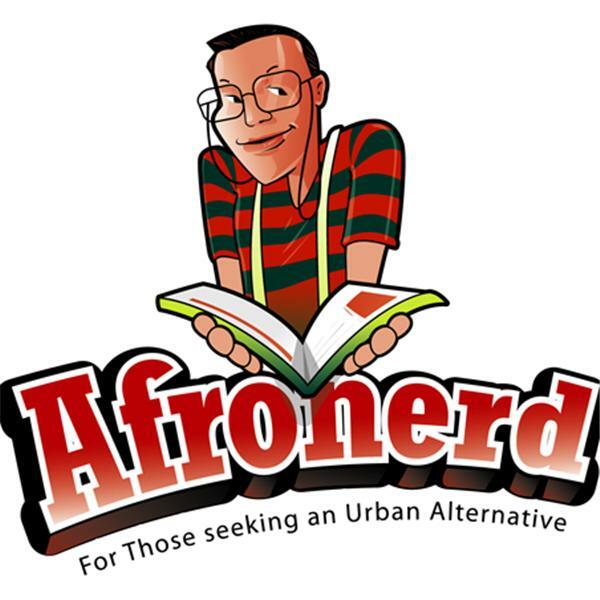 Welcome to the latest installment of Afronerd Radio's Mid Week in Review (MWIR) podcast-airing this Wednesday at 7:00pm sharp. The topics to be deconstructed...ARE: Empire actor, Jussie Smollet's false assault charges get dropped and the media goes bonkers-we discuss; more (perhaps with spoilers) on the recent showings of Jordan Peele's Us (no white leads?) and DC/Warner's early viewing of Shazam; noted (and geek polarizing) director, Zack Snyder appears to be "doubling down" on his thoughts about (super)hero mythology in cinema; Mortal Kombat 11's trailer hits the internets and it flips the nostalgia aesthetic on its head; Immortal Hulk #16 rises in value (before it even hits the stands next month); Sony picks up BlackKklansman alum, Matthew Cherry's black girl hair themed animation film, Hair Love; recent stories about rappers, Future and Cardi B should be a real test for cancel culture, huh? FOX' New Mutants release is uncertain; Alita hits 400M global box office and its STILL might not get a sequel; And lastly, is it too early to call the Mueller report a bust? Call LIVE at 646-915-9620.